When you’re looking at places in Europe to visit, there is something for everyone. You might want golden beaches and marble hotels. Or, you might prefer to enjoy some stunning hills, valleys, mountains, castles, snow, and the ocean. If this sounds up your street, then Scotland is definitely the sort of place you need to visit. Now, you might not know this, but there’s a special place in Scotland called the Hebrides. Ever heard the name? No? Well, in actual fact, there are two – the Inner Hebrides and the Outer Hebrides. This Scottish archipelago is one of the most stunning places in the world, and certainly the most majestic place you’ve never heard of. It’s incredibly remote, lying off the west coast of mainland Scotland, and is accessible only by land or sea. Let’s find out a little more about the Hebrides, shall we? 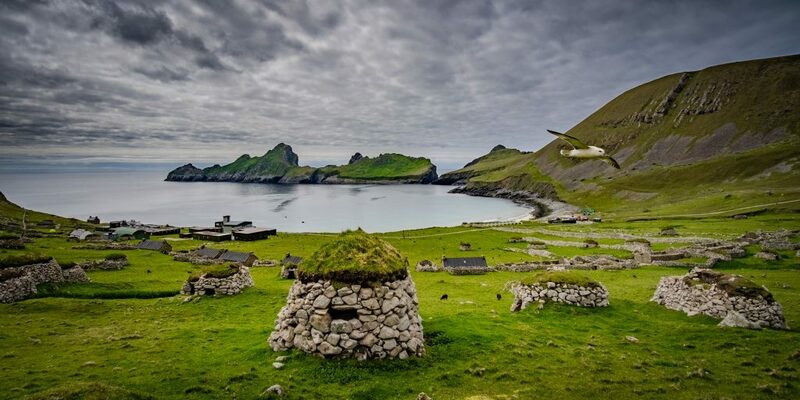 The Hebrides have a long and fascinating history, dating back to Mesolithic times! There is also a big Norse and Celtic link here too, and these cultures have had a big impact on the people of the Hebrides. 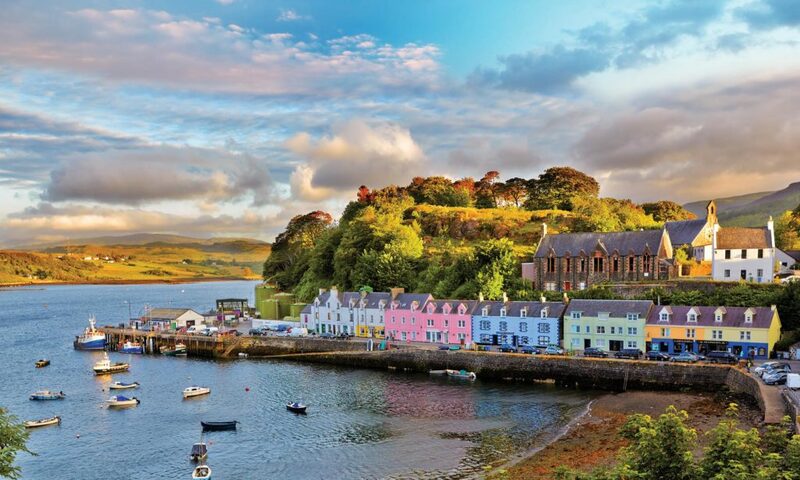 It has led to a great deal of diversity throughout both the Inner and Outer Hebrides, which is reflected in the naming of some of the islands and towns, not to mention the languages spoken. There is also a big source of Scottish Gaelic literature and music to be found in the Hebrides, making it an important part of Scotland’s culture. As we mentioned before, the Hebrides has a rich and intriguing history, and archaeology plays a big role in this as well. This has led to there being a whole host of archaeological wonders here to appeal to people of all ages. Perhaps the most famous are the world-renowned Callanish Stones – think of them like the Hebridean equivalent of Stonehenge. These are definitely a must-see if you get the chance to visit. There is also the Clachan Bridge, known as the Bridge Over the Atlantic because it bridges the Clachan Sound, and connects the mainland of Scotland to islands. One of the biggest draws of the Hebrides is the fact that it is just simply stunning. The geography and climate contribute to what makes this the perfect place to visit. If you want to enjoy breathtaking natural beauty, a trip to the Hebrides will give you exactly what you crave. There are amazing caves, stunning ocean views, lush fields, majestic cliffs, and archaeological wonders. The scenery and surroundings here are simply breathtaking, and it’s a much more laid-back pace of life. In fact, this might even be the kind of place you decide you want to move to and live some day. So, this is the last time you’re going to be able to say you haven’t heard of the Hebrides. Now you’re familiar with this collection of islands off the coast of Scotland, you’ll understand its cultural and historical heritage and significance. The next time you’re planning a trip to Scotland, make sure you take some time out to go visit the Hebrides.